For your companies fleet or private individual we can ensure your vehicle will be running perfectly. So don’t delay if you have a problem or hear a strange noise, Call Today! Most repairs are much cheaper to fix when found early, Unfortunately you never save money by putting off a repair. We have no call out fees, Just a minimum charge of 1hr labour. This way you know your car will be diagnosed and possibly repaired without breaking the bank. 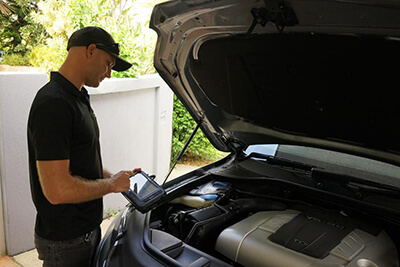 If parts or further work is required a quote will given before proceeding with any repairs.